Superstar Mahesh Babu and Kollywood director AR Murugadoss are set to team up for a big-budget Telugu-Tamil bilingual film, which is planned to be launched on April 14 on the eve of Tamil New Year. 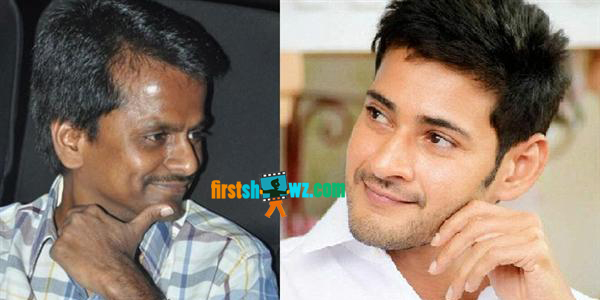 Mahesh Babu, Murugadoss film is being planned to be made with a whopping budget of 100 Crores with rich technical values. An official announcement is awaited. Meanwhile, the cast and crew are being finalized and several top heroines are being considered for the role. Santosh Sivan is zeroed in as cinematographer and Harris Jayaraj is roped in as music composer of the movie. Stay glued to this space on firstshowz.com for more interesting updates of Mahesh, ARM Movie.